Welcome to The Lawyer Portal’s Monthly Law News Round-Up. This month’s post will cover the news stories from the 1st July 2018 to the 31st July 2018. This month Spain has launched a truth commission to probe Franco-era crimes; Cliff Richard wins landmark case against the BBC; Pinsent Masons has been slammed by the high court for “shameful” treatment of dead oligarch’s family; and Google has been hit with a record $5 billion-dollar EU antitrust fine. Spain’s new government has announced plans to establish a truth commission to investigate crimes against humanity committed by the regime of former dictator in the Franco-era. Under a new law of historical memory, the criminal records of those convicted for opposing the regime will be wiped and organisations that venerate the memory of the dictator, Francisco Franco, will also be outlawed. Organisations, such as Fundación Francisco Franco, lay fresh flowers every day on Franco’s grave and its website carries eulogies to his memory. An estimated 140,000 people disappeared during and after the civil war, not including those killed in combat. Despite, repeated demands from the UN, Spain is the only democracy that hasn’t investigated state terrorism once a dictatorship has come to an end. Under an earlier historical memory law passed by the socialist government in 2007, the state had a duty to help families trace and exhume relatives buried in unmarked graves, but this support was withdrawn when the People’s party came to power in 2011. A key difference in the new proposal is that the government’s commission is taking the lead. The proposal has been greeted cautiously by individuals and organisations alike who have been fighting for justice for the regimes victims for 40 years. 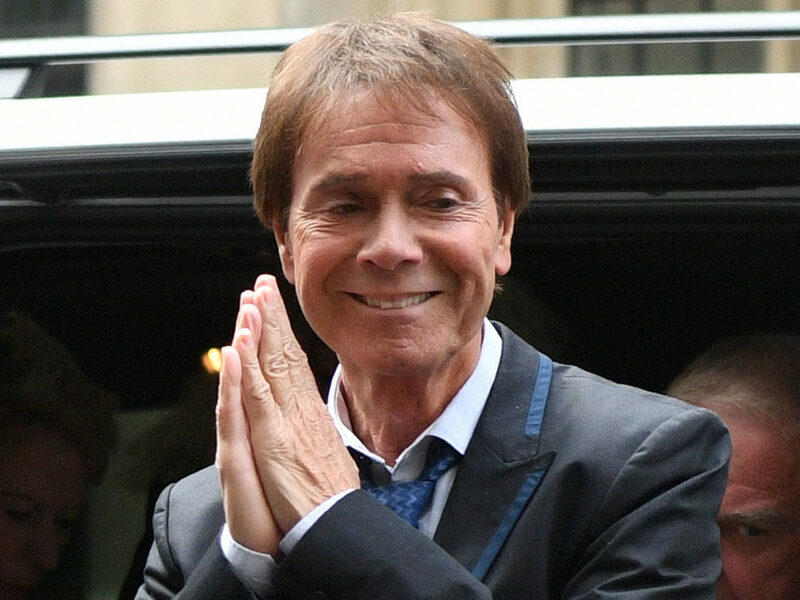 Cliff Richard has won £210,000 in damages in a privacy case over the BBC’s report that the singer was being investigated about historical child sexual assault claims. In his decision, Mr Justice Mann awarded Richard £190,000 damages as well as £20,000 in aggravated damages for the corporation’s decision to nominate its story for the Royal Televisions Society’s scoop of the year award. Further damages relating to the financial impact on Richard – resulting from cancelled book deals and public appearances – are yet to be assessed but could be substantial. The judgement handed down in Central London on Wednesday morning came almost four years after the BBC broke the news that South Yorkshire police had searched the singer’s home in relation to the accusation. The BBC have said it will appeal the decision. The judge was critical of the BBC and the decision to push out the story without a response from the singer in order to scoop rival outlets. Mann made it clear that it was the simple decision to factually identify Richard as the individual under investigation – in line with previous standard British journalistic practice – that prompted his decision. In response, the BBC warned that the judgement created new case law and represented a shift in the ability of journalists to report on police investigations. Mr Richard appeared in court to hear the verdict accompanied by friends. Reacting to the judgement he said: “I’m choked up. I can’t believe it. It’s wonderful news.” He cried with relief after the ruling was announced. The ruling will have enormous implications for how British media reports on ongoing police investigations where no charges have been brought, with newspaper editors and media lawyers saying the ruling was tantamount to new legislation. International law firm Pinsent Masons have been accused by the high court of losing “sight of any basic standard of decent and compassionate behaviour” in its dealing with the family of a dead oligarch in Aeroflot judgement. Pinsent Masons was acting on behalf of Russia’s largest airline, Aeroflot, in a now discontinued case that alleged Russian Business Nikolai Glushkov and Boris Berezovsky had misappropriated large sums of cash from the company during the 90’s. Both men are now deceased. The judicial slamming which comes in the ruing of PJSC Aeroflot – Russian Airlines v Leeds & Anor (Trustees of the estate of Boris Berezovsky) and Ors – concerns a letter sent by Pinsents to Subir Desai, a Mayfair-based lawyer appointed by the court to represent Glushkov’s estate. In a move described by Justice Rose as “shameful”, the firm wrote to Desai to ascertain details of Glushkov’s estate. 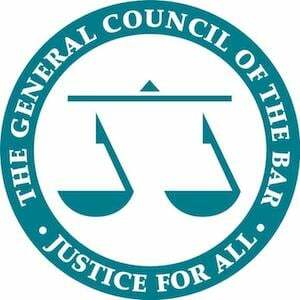 Rose said that the firm effectively berated the civil partner and daughter of the late Glushkov through their solicitors for failing to come forward sooner and later in the letter asked many “intrusive and hectoring questions” about their efforts to establish whether or not a will existed. This month the European Union has hit Google with a record $5 billion antitrust fine. The penalty is nearly double the previous record of 2.4 billion euros which Google was ordered to pay last year after its online shipping search service was deemed to be unfair to competitors. This penalty represents just over two weeks of revenue for Google parent Alphabet Inc. However, despite the penalty barely denting the companies cash reserves of $102.9 billion, it could add to trade tensions between Brussels and Washington. Alphabet, which is scheduled to report financial results on Monday, said it would set aside money to pay the fine which would cut its second-quarter profit. Alphabet shares closed flat on Wednesday after technology analysts said the EU order would do little damage to the company’s long-term prospects. Google’s Android system, which Google lets device makers use for free, runs about 80% of the world’s smart phones, according to market research firm Strategy Analytics. Antitrust chief Margrethe Vestager told reporters, “Google has used Android as a vehicle to cement the dominance of its search engine.” Google has 90 days to either halt such anti-competitive practices with smartphone makers and telecoms providers or seek a delay of the order while it appeals. Alphabet risks additional penalties of up to 5% of average daily global revenue for non-compliance.